Moving away from its underdog status, Reliance Jio has gripped the Indian telecom market with its compelling prices that have caused a major upheaval in the industry. Last month, Jio’s 4G network had the best download speed among all the networks as per telecom regulator TRAI’s report. 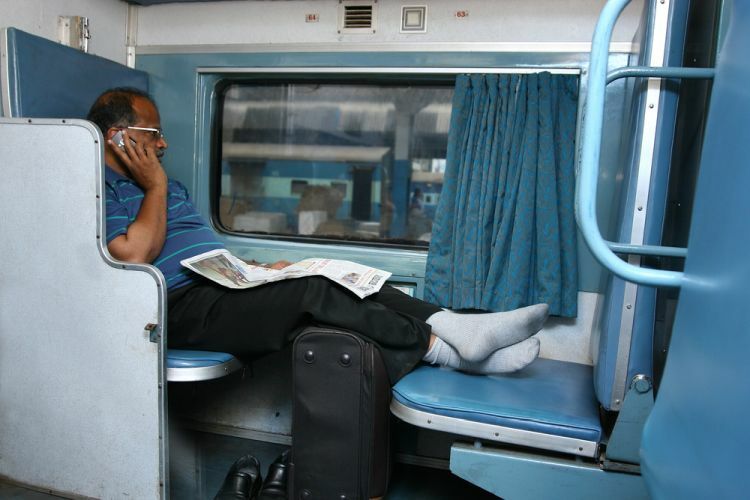 Now, TRAI has released a report saying that Jio is the only mobile network in India that offers unrestricted and uninterrupted coverage during rail journeys. Further, Jio’s network seemingly performs better than other operators in the case of highway travel. The report, however, seems short-sighted and fails to test the telcos thoroughly across all their capabilities. It also compares performance of networks on 2G to Reliance Jio’s 4G network. Secondly, the analysis which appears to spanning a period between August and October this year, is based on a handful of tests on only eight highways and three railway routes in all of India. This is definitely not giving it a fair shake, as India has the second largest highway network in the world with 228 highway routes. India’s railway network, too, is among the longest in the world, being 65,000 km in length and behind only the US, China, and Russia. This is why the results seem to be based on an incomplete data set. Apart from that, the tests have been conducted based on singular trials, which defeats the purpose of a rigorous and scientific analysis. Admittedly, all of TRAI’s IDTs have been conducted in the same manner. 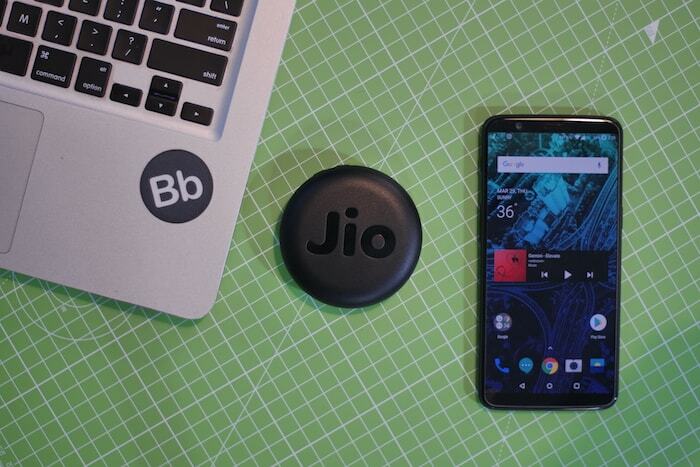 Another aspect of the report is that while it evaluated other telcos on the basis of 2G and 3G connectivity, Jio’s network has been judged in accordance with quality over a VoLTE network. This is despite the fact that Vodafone and Airtel also offer VoLTE connectivity; the report does not test VoLTE performance of these two telecom providers. In fact, given the abysmal performance of 2G in India today, is it any wonder that they perform poorly? The only convincing part of the report is that Jio fares better than Airtel, BSNL, Idea, Tata, and Vodafone when it comes to Call Setup Success Rate (CSSR) which is the percentage of calls out of the dialed ones that get connected. On train journeys from Delhi to Mumbai, Jabalpur to Singruali, and Allahabad (now called Prayagraj) to Gorakhpur, Jio was the sole network to achieve the CSSR of more than 95%, which is an essential quality of service indicator. But at the same time, Jio’s network has demonstrated the poorest call quality among the bunch in many of the cases in consideration, as per the report. 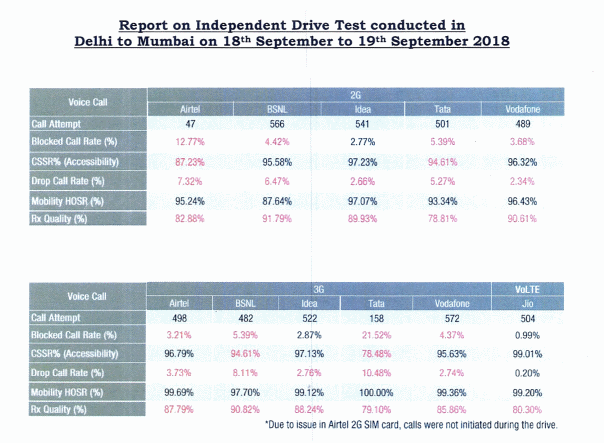 These results also apply to journeys on Indian highways with Jio putting up almost a flop show in terms of the quality of calls. When put under the lens of scrutiny, TRAI’s 14-page report (which can be found here) appears to be rushed and its analysis is far from thorough. It also mentions that the surveys have been conducted by an external agency, but fails to name the agency. We reached out to TRAI to find out the name of the agency, but were told the information cannot be provided at this time. We will be updating our article with TRAI’s response, if any. Meanwhile, what do you think about these claims of Jio being the most suitable network for traveling? Tell us in the comments below.